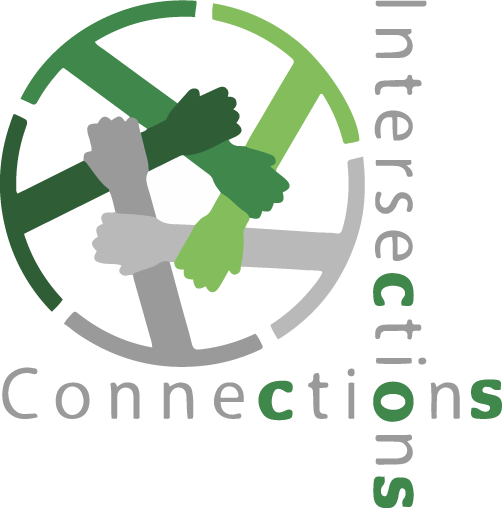 One common barrier to making new connections and fostering intersections is the challenge of accessibility. If people cannot afford the cost of, or do not possess prerequisite skill sets in order to gain access to, a community or resource then they typically will not engage with it. Additionally, certain facets of identity, such as race or immigration status, can make some forms of community engagement a threat for some individuals. Therefore, creating accessible spaces for empowerment is a social justice mandate. This panel presentation will expose participants to the culture and practice of zines: a form of do-it-yourself art and communication that connects to, and intersects with, art/therapy, political activism, and cultural expression. The panel will discuss the historical, cultural, and political contexts created by, and enacted through, zine creation, dissemination, and consumption. Panelists, including faculty, alumni, students, and staff, will share their experiences of using zines in their own work as activists, students, librarians, musicians, art therapists, and scholars. Additionally participants will be invited to explore their own relationship with accessible activist art through voluntary contribution to a “Yeah, You Can Do This” zine to be created entirely within the context of this presentation.